This is a Formal Rating that appears on your Pilots Licence. Training must be performed by an instructor who is authorised to train for the rating, at an Approved Training Organisation (ATO or DTO). On successful completion of training, you will need to apply to the CAA for the Rating to be added to your licence, with supporting documentation. There is no test for the issue of the rating, and the rating is valid for life thereafter, with no revalidation or renewal requirements. However, before taking passengers at night certain night recency requirements have to be met (see Limitations below). The Night Rating allows you to fly at Night in VFR conditions, and can be added to any National or EASA licence. 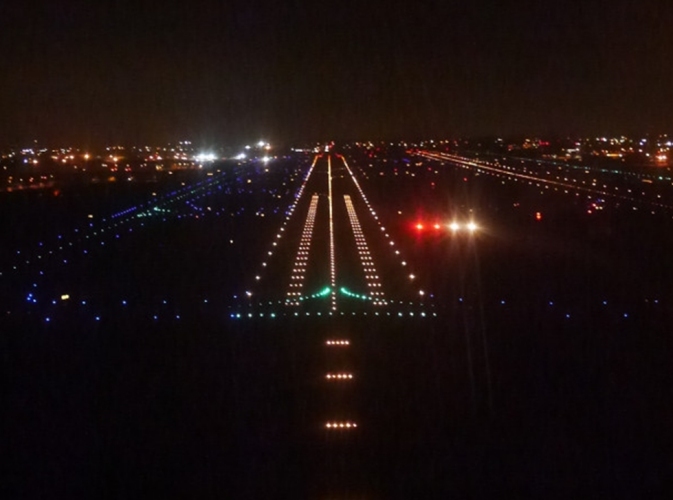 It opens up a whole new world of flying, and, of course, also acts as a safety-net should delays make you late home (assuming your airfield is equipped with runway lights)! We have various locations which meet the requirements to train you for your Night Rating. Before taking passengers at night, at least one of the pre-requisite 3 take-offs and landings in the previous 90 days must have been performed at night.